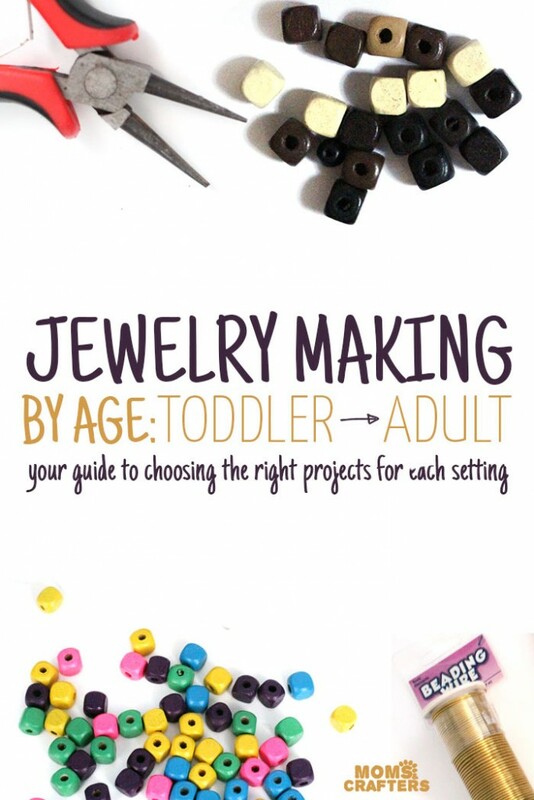 Making jewelry has always been a passion of mine, from a young age. 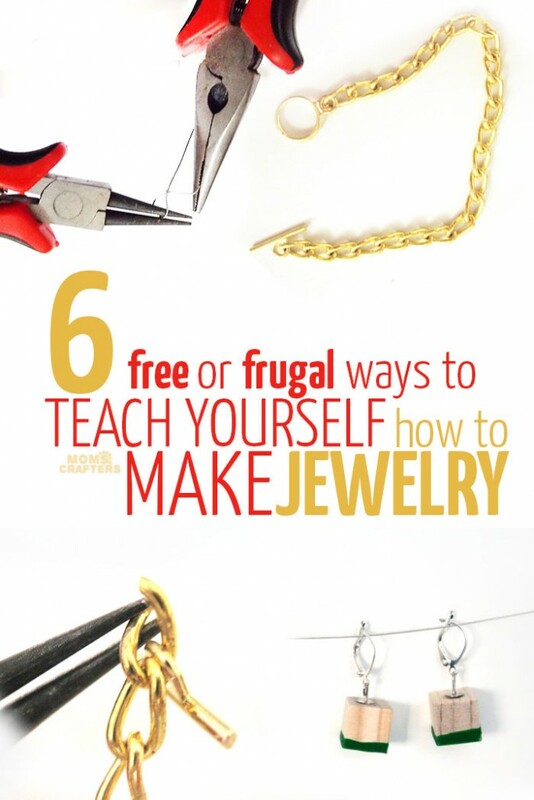 For all of you who have always wanted to learn how to make jewelry on your own, this is your chance! You can also learn how to make wire earrings if you’d like. Disclosure: this post contains commissioned links. 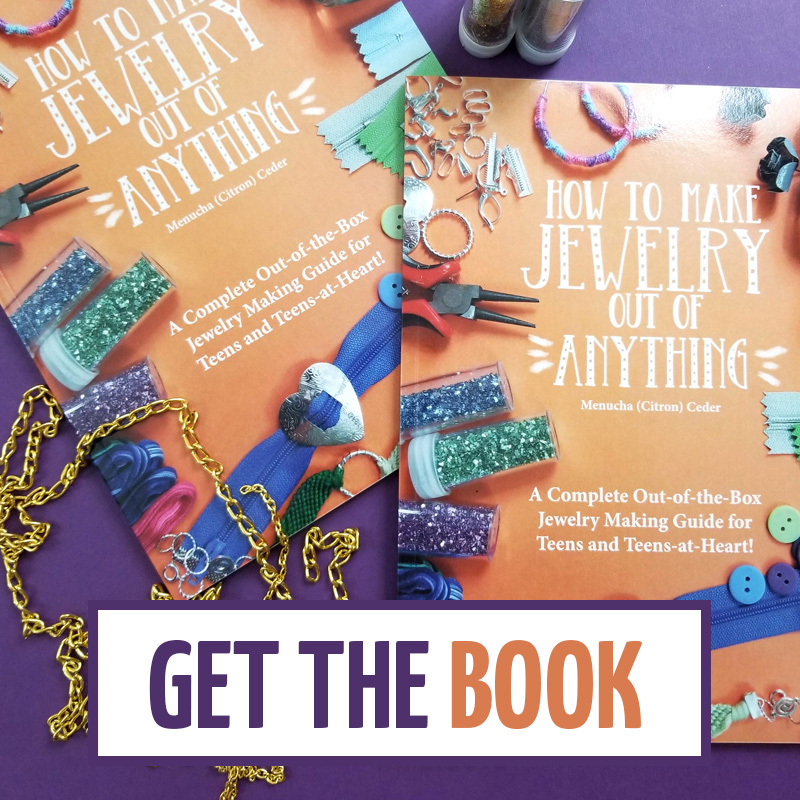 Many of my friends have always begged me to teach them how to make jewelry and I decided to put together a guide for them (and you, of course!) 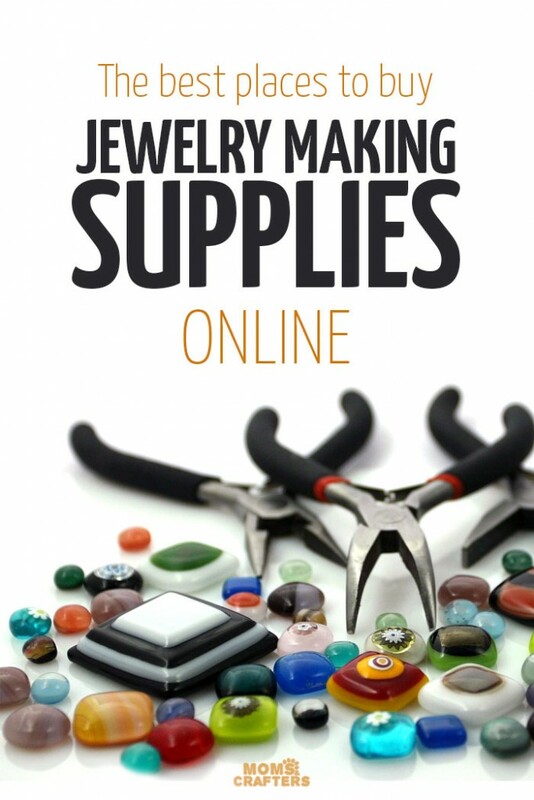 to see where I get my supplies and how I put it all together. 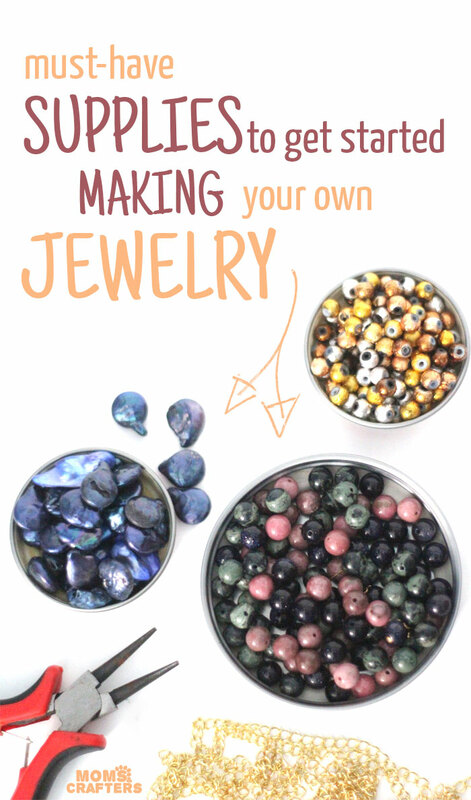 Making your own jewelry is entertaining for all ages- a great craft for a child’s birthday party, a fun activity for a teen’s sleepover, or a relaxing hobby for mom. 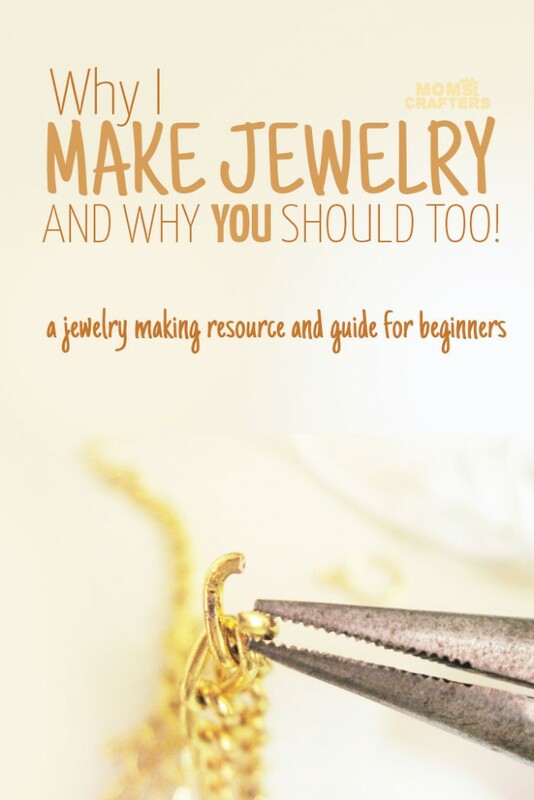 This guide is a great way to get started learning how to make jewelry on your own, whether you’re a novice or someone who wants to get better at what you already have some knowledge of. 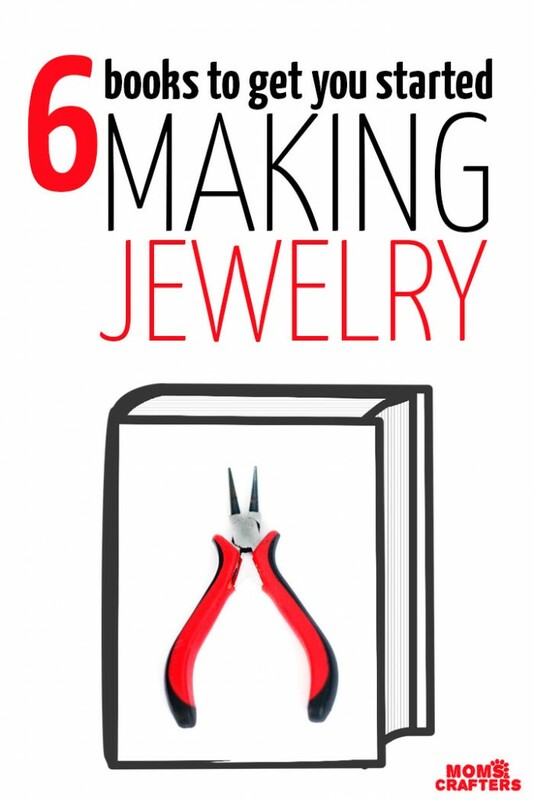 The beauty of creating jewelry by yourself is tailoring it to your distinct and unique taste. I love making and matching a new pair of earrings or a chunky bracelet whenever I buy a new dress or sweater- it really personalizes the outfit for me. Making jewelry is not only fun, but it results in beautiful art that you can wear, gift or sell! 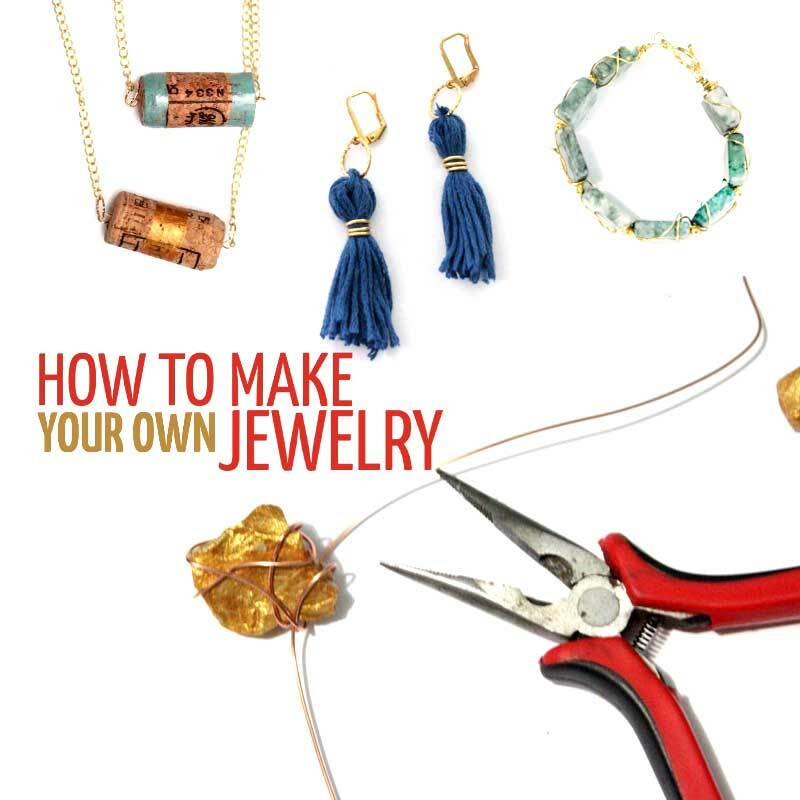 Starting to make your own jewelry can be daunting, but it will soon prove to be so enjoyable, you’ll constantly be on the lookout for new inspiration! Have you made something of your own recently? We’d love to hear about it in the comments! Crafts for Adults, Crafts for Teens, Crafts for tweens, Jewelry Making Crafts, Jewelry Making Guide, Learn a new skill. Bookmark. DIY Leatherette Tablecloth – No Sew Tutorial! I am absolute beginner in beading. Wanted to purchase beads. Referred your website fr help. 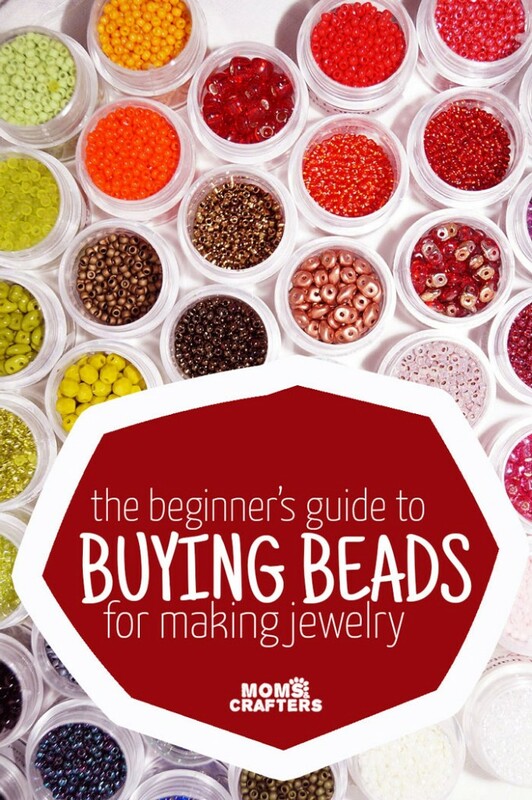 I was finding seed beads on Amazon bit expensive. Around $7 for 8g/22g. Where can i find them for reasonable peice? Check Pandahall and Fire Mountain Gems – but you might find yourself spending a bit more to buy in bulk – cheaper per unit, but larger orders. Amazon is nice for small orders only.